One to one tuition means you choose you want to learn. Private lessons ensure you get 100% of the focus and attention. It also means that we work at your pace to make sure we get you to the goal that you want to achieve. Marmalade Experience Weeks. 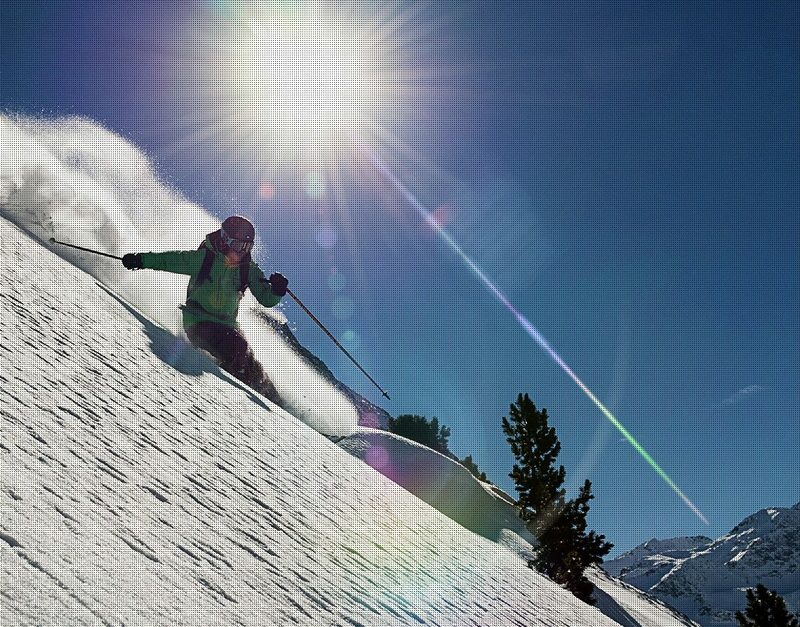 Join a group of like minded skiers for an unforgettable week of skiing. From novice to freeriding pro – the 3 Valleys has some incredible off-piste to suit all abilities. 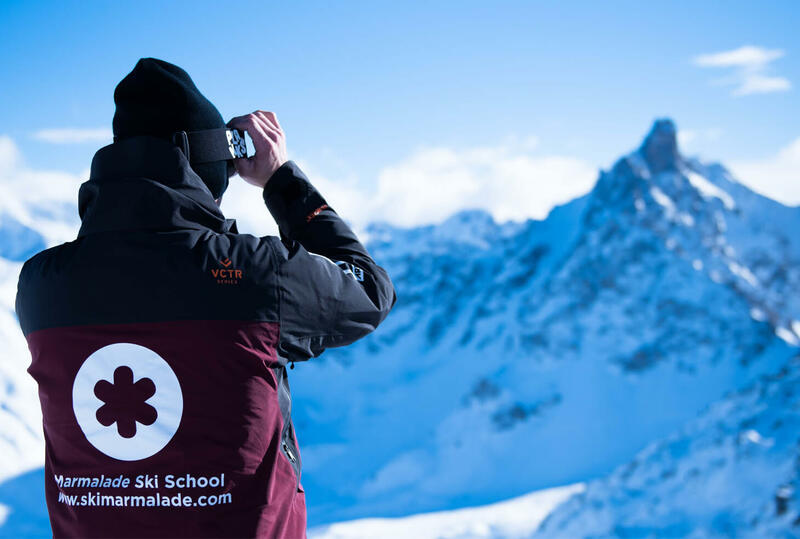 Learn your first kick turns or take full guided tour of some of the classic 3 Valley off-piste. Whether you are looking to try telemark for the first time or you are a well seasoned free-heeled pro. Whether it’s your first time or you’re Jake Burton’s dad then let Marmalade take you to the next level. Filippo was incredible. Such a great guy, and mixed instructing with having fun. The private lessons were so beneficial. One to one learning really helped me with learning to ski for the first time. Meribel is the centre of Les 3 Vallees. This gives you unbeatable access to the whole area and gives you the opportunity to really make the most of your 3 Valley pass. It’s perfect for all levels of skier from your first ever day on snow to the most expert of racers as a host to the 2015 World Cup Ski Finals. 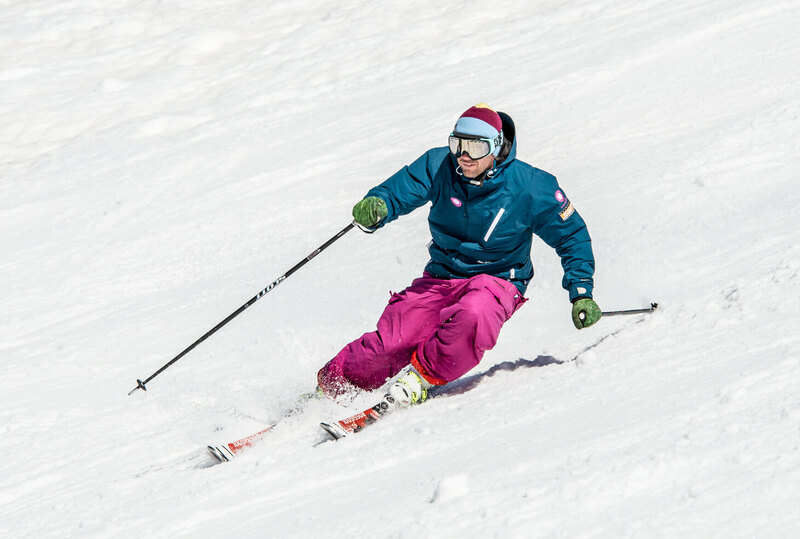 The variety of skiing available to you is unrivalled – green runs sculpted to suit beginners needs. Blue runs that go for miles with precise pisting to keep them smooth. Long red runs to challenge the legs and black runs that’ll keep you on your toes. Beautifully nestled into a forest environment between Meribel and Courchevel this is fast becoming a great place to base yourself whilst skiing the 3 Valleys. The resort is cosy, family friendly, pedestrianised and offers some unbeatable value for money within Les 3 Valleys. 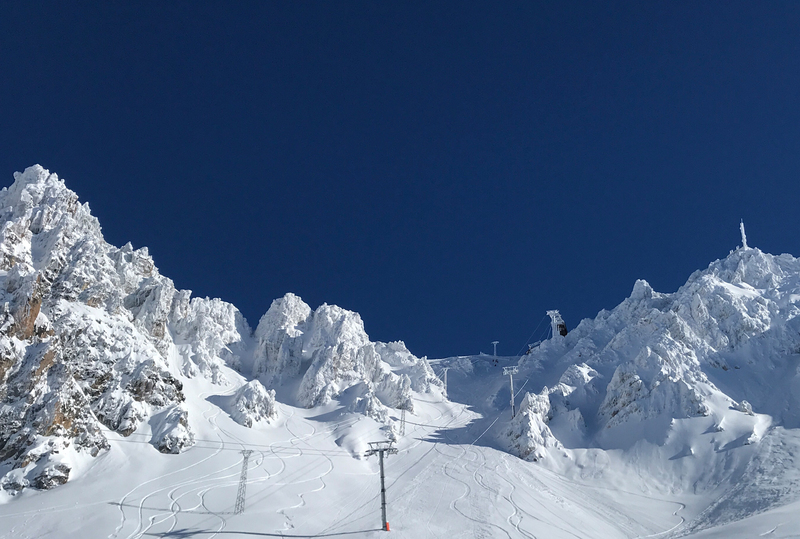 New lifts installed offer an even quicker exit from resort and access to surrounding ski areas but don’t overlook the stunning and picturesque runs back down into resort – 2 reds, 1 blue and 1 green that take you through the forests. Some great off piste awaits you from the mighty Col de Loze, lunch at the Marmalade favourite Bouc-Blanc. Take off with the parapente schools up top and see your resort from a wholly new angle. 5 different villages make up the Courchevel valley – each one offering a unique and different charm, prestige and value. But the one thing in common for all users is the exceptional skiing. Courchevel has without doubt some of the best pistes within the 3 Valleys. 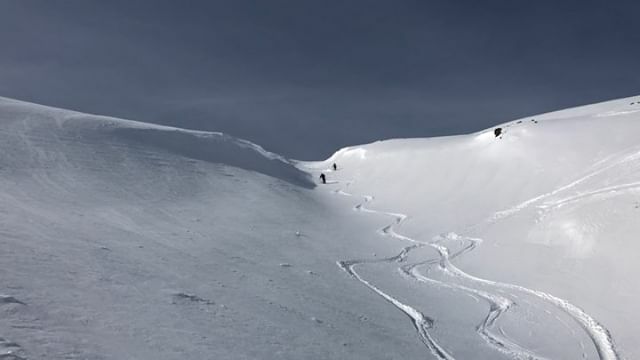 Infamous black runs and couloirs to get the heart racing. Long, swooping red and blue runs that take you on a journey around the magnificent valley. A beginners area that is that talk of all ski areas in the world! 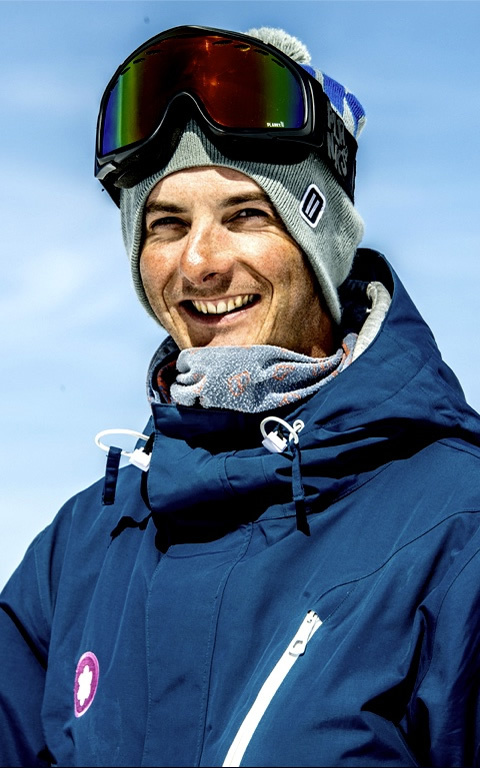 It is home to world class skier Alexis Pinturault, it is the Aspen of Europe, it has 7 Michelin star restaurants in the area, it is home to some of the most expensive hot chocolate in the world and it is rightly proud to be home to some of the best piste and off-piste skiing there is.